Continuing off of our incredible start to the Success Series, today we got a hold of powerlifting pro Kameron Ross, who is a USPLabs Sponsored Athlete. 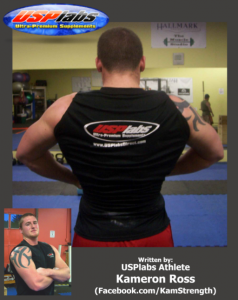 I’ve been following Kameron’s progress on the USPLabs Forums and his Facebook page for well over a year (links are below). Kameron is the real deal. 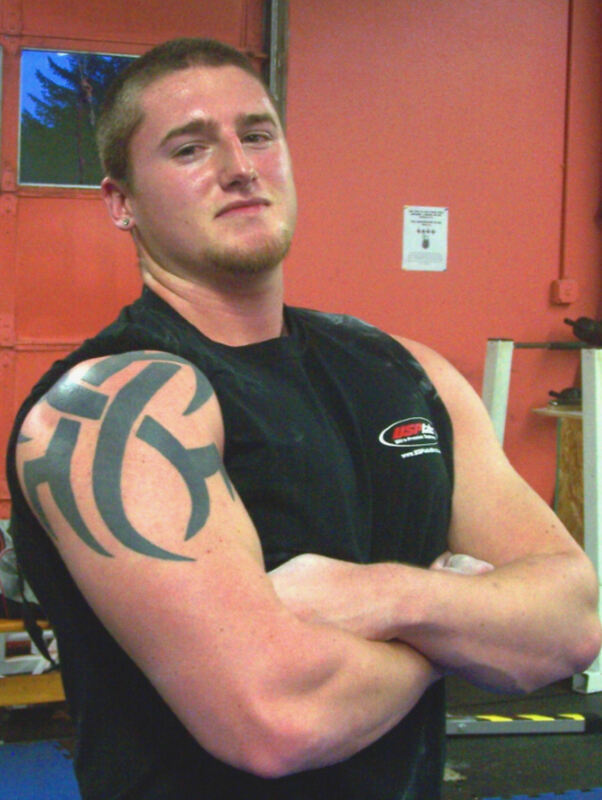 A somewhat normal guy who has the work ethic that puts the rest of us to shame – and it shows. I don’t offer any personal training but am always willing to chat training or supplements with anyone who hits me up on one of my social networks. Thanks for the Motivation Bro! I am a recent College graduate from the Universtiy of Oregon seeking a career in Law Enforcement. Throughout my life nothing has really came easy ranging from school to sports. Fortunately I have developed a work ethic that never quits and I enjoy chasing after goals that require everything I have to accomplish them. My faith is very important to me and I my strength comes from my Lord and Savior Jesus Christ. Recently I have ran into a lower back injury that has been a ongoing issue for 6 months and I’m still trying to figure it out. Without the determination, discipline, work ethic, passion, and faith I have this injury would have already made me give up on powerlifting. I am blessed to have such adversity to overcome and I believe that many things will come out of this that will help me in my future career in powerlifting if I am patient. Currently my focus is mobility, packing on some muscle with hypertrophy work, and learning as much as I can throughout this recovery process. I am looking to bring a Bigger, Leaner, stronger and more freaky physique in the future that really shows no matter what genetics you are dealt, anything is possible. Jack3d really change my perspective on pre-workout supplements. 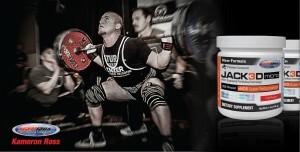 I have never felt such a powerful pre-workout that no matter how I was feeling it literally got me “Jack3d” to train. My current goals are to focus on the things that I believe will take me to the next level when I am able to powerlift again [Kameron is coming off of a weird back injury]. These things include having a ton of mobility / flexibility so I am able to get into optimal positions the put up some massive numbers. Also I plan on bringing up some weak bodyparts both in strength and size. Since my focus has shifted a bit from strength to size I plan on tracking my progress with before and after pictures. No matter what my situation I am always pushing the envelop and always striving to improve. 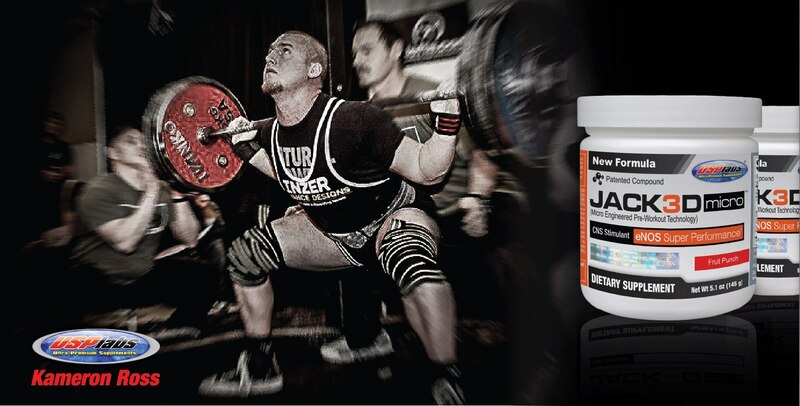 Favorite Flavor of Jack3d and Current Supplement Stack? Kameron Got JACK3D During His Compound 20 Run! Much like Chris Duffin‘s response what matters most to me is how the supplement works but I am a fan of the green apple flavor. My current supplement stack is the Asteroid Stack 2.0. This includes Test Powder, Compound 20, Prime, PowerfuLL, and Jack3d. My staples also include Super Cissus and Modern BCAA. Kam has GREAT videos. Killer editing and great motivation. Thanks Kameron, and Good Luck with the Recovery! 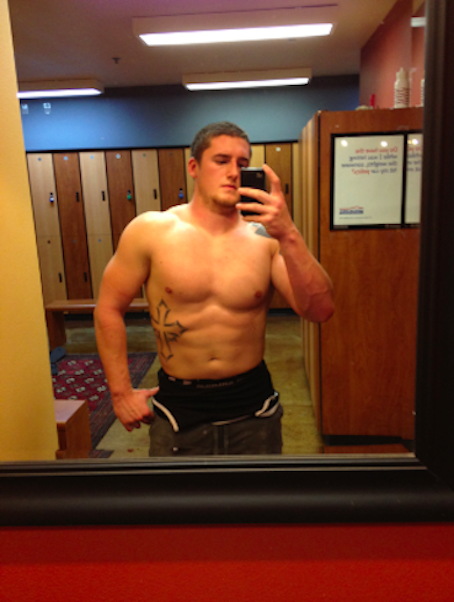 I love following Kameron’s progress. 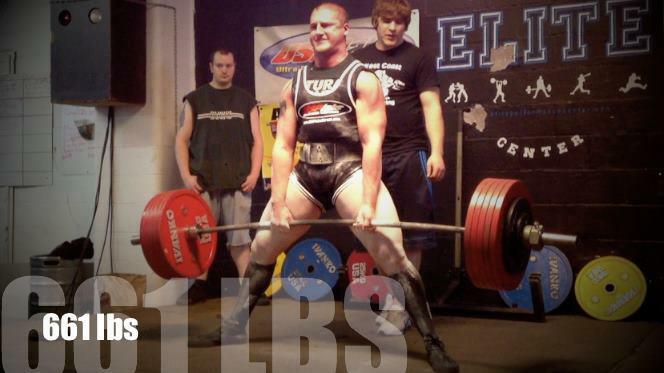 Being on the endurance side of things, Powerlifters are incredibly motivating to me. Dealing with an injury is the most frustrating thing. You start feeling better, and want to get into it immediately. Patience will pay off. Might as well get shredded in the meantime – we look forward to keeping in touch and can always make a new Jack3d Success post or update this one. Don't live in the US? Check out Jack3d Micro! 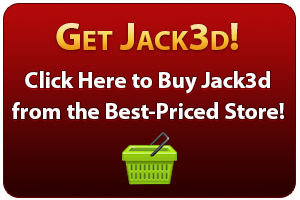 Has Jack3d Helped YOU Succeed? We Want to Hear about it! 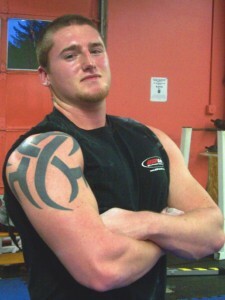 If you’re interested in us featuring you and your story, check out www.jack3d.org/success for more info. You don’t need to be as strong as Kameron. But it does help to be as determined. Click the link above and let’s talk soon!